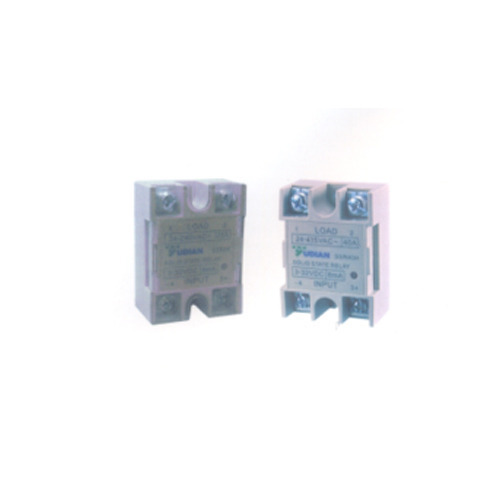 Manufacturer & Supplier of Solid State Relays & Solid State Relay. Our product range also comprises of Electrical Control Panels, Solar Equipments and Electrification Projects & Services. Looking for “Solid State Relays”?